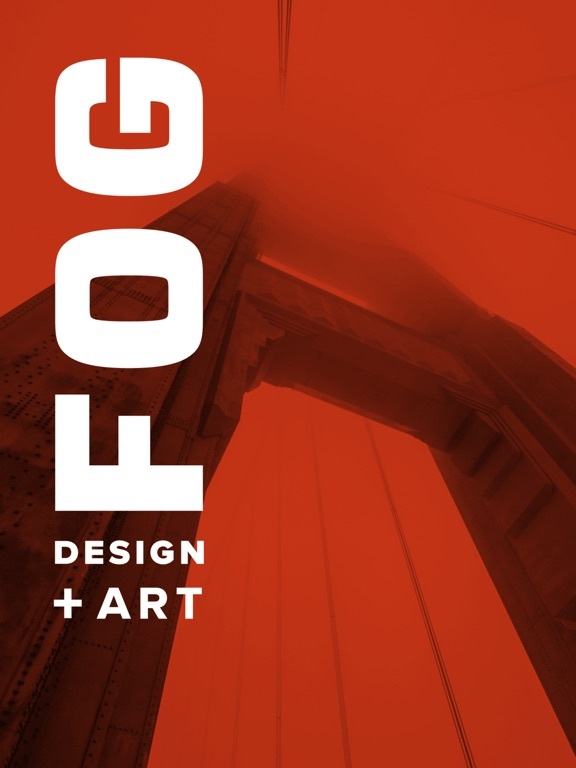 FOG Design+Art is the official mobile app for FOG Design+Art 2018. *View schedules and events, and provides access to exhibitor information. *Access speaker information at your fingertips. *View fair map including exhibitors and special features. 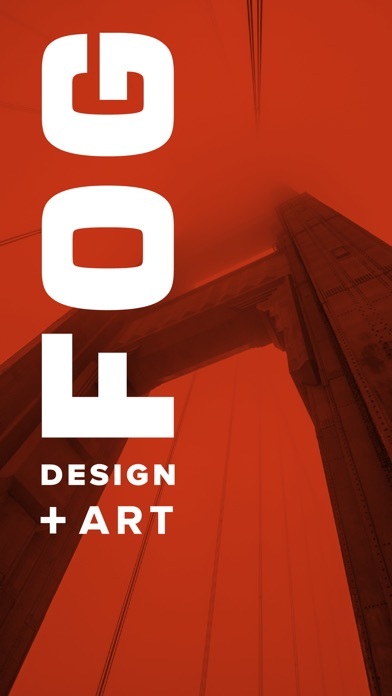 *Interact with a real-time feed of all event activity, that showcases which galleries, artists, or booth designs are trending, most popular photos, and FOG updates. *Update - a quick way to share photos, comments, and which panel discussion or presentation you're visiting. *Activity Feed - the real-time pulse of the vent. See what people are saying, view photos from the event, and find trending topics. 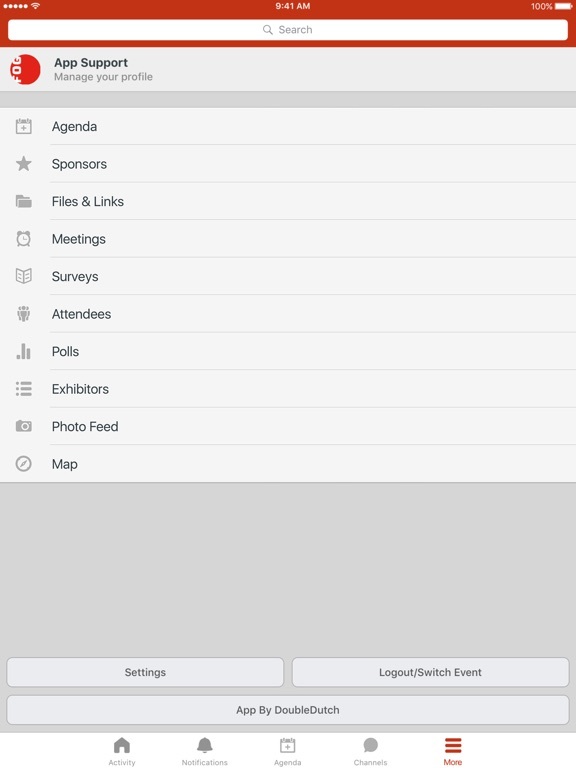 *Agenda - view full agenda and related information (times, location, booth, speaker info, etc.). 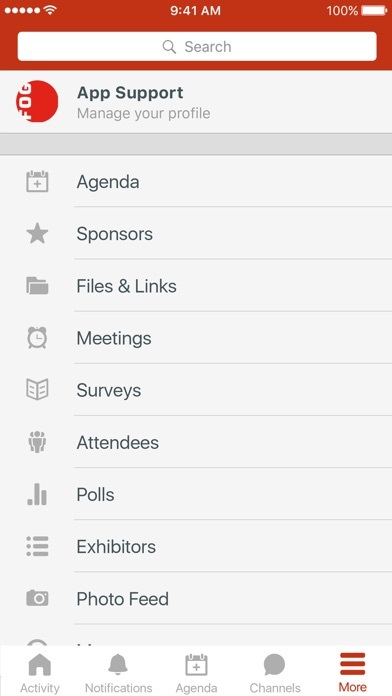 *Exhibitors - find exhibitors and sponsors, and leave comments or ratings.